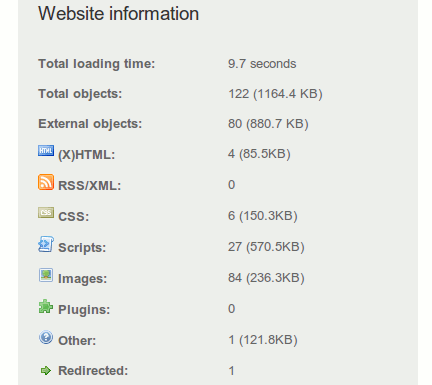 If you have checked your site or blog, then you may noticed the page speed, YSlow, Timeline etc. An important factor to give fast content delivery to your blog’s reader and page speed, CND (Content Delivery Network) is must. 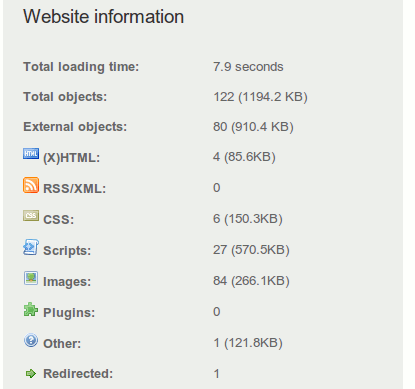 The CDN makes your wordpress blog even faster to load, that is also much improves Yslow grade of a WordPress blog. One of the best and free CDN is CloudFlare, which is very easy to use with a WordPress blog and makes your blog faster by doing little configuration and replacing the name-servers of your domain, details given below. Here is a step by step guide to setup CloudFlare. CloudFlare acts as a proxy server link between you and your readers. When you read enter your website URL into the browser, it will connect with CloudFlare utility will then locate their website and download content from the nearest server. This will help visitors get the fastest page load times and performance is significantly improved. Moreover CloudFlare will cache the scripts, css and image files, therefore will avoid wasting resources and server bandwidth. Also, like most of the other proxy server, CloudFlare has the ability to detect who is accessing your website and threats to prevent or limit hazards to gather information before they come access. In other words, CloudFlare is a good measure to enhance security for the website. 1. Addresses access CloudFlare.com and register an account there. 2. Next enter the domain name of your site, click on "Add this domain." 3. CloudFlare will conduct a scan of your DNS, this process may take approximately 2 minutes. When the scan is complete you click "Continue to Step 2". 4. The next page will display a list of DNS records exist on the current page. Please check carefully whether accurate or not. If needed, you can also add the DNS records here. If all the information was right, pull down the bottom and click "I'm done checking my DNS records, continue"
5. CloudFlare for DNS registration will be provided to set up and configure it in your site. CloudFlare also adds the domain name (called "direct") for you to access your server through the network without CloudFlare. You can verify your page load speed before and after the implementation of CloudFlare. Here you can configure the settings for CloudFlare. Some settings may be more important in the Security level, level Caching, customize the Challenge page, E-mail Address Obfuscation, IP Geolocation (helpful in locating the ad) and Hotlink Protection. Also, if you use WordPress, install the CloudFlare plugin can help you optimize the database and protect your site better before those spammers.